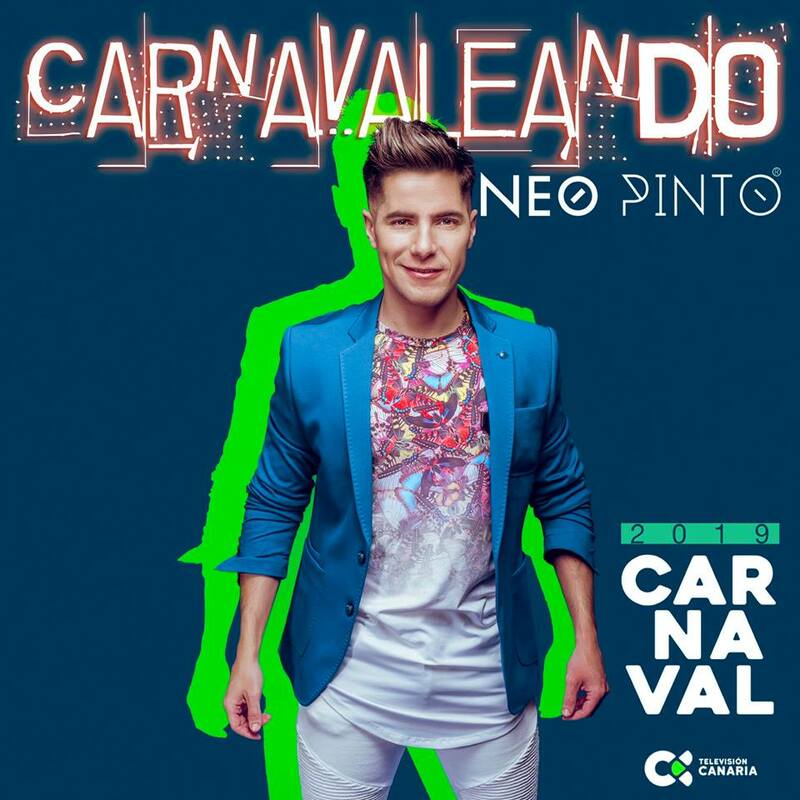 Every year for carnival in Santa Cruz de Tenerife there are special carnival songs and this year, one of those comes from Latin Pop singer Neo Pinto (Ramón Pinto born in Granadilla de Abona in 1988) with this number that he performed at the carnival inauguration last Friday. 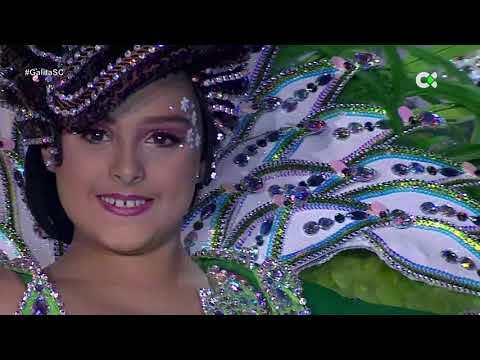 The title, Carnavaleando turns the word carnival into a verb, so "Carnivaling" or "Doing Carnival" would probably be the closest translation. Infectious is any language. Incidentally, Secret Tenerife is going to be in Santa Cruz "Carnavaleando" this year, from Friday 1 March for the Opening Parade until Wednesday 6 March for the Burial of the Sardine. We hope to get some pictures and on-the-spot stories to share with you. If you'll be in Santa Cruz for carnival too, drop us a note via the Facebook page.